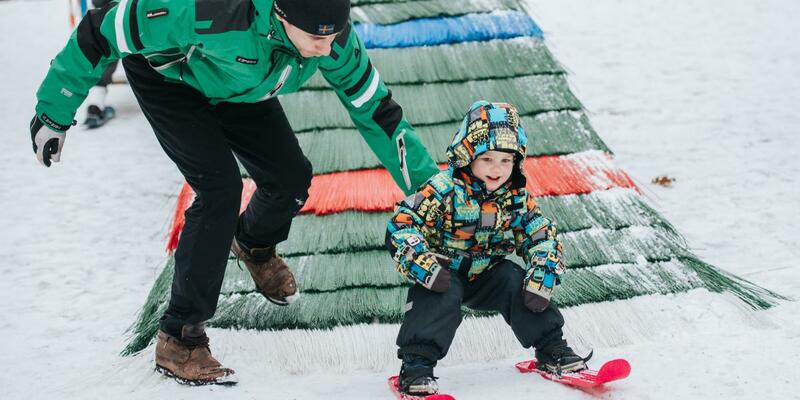 We are happy to say that this years World Snow Day was our third year in a row! That was also shown in the participant numbers. 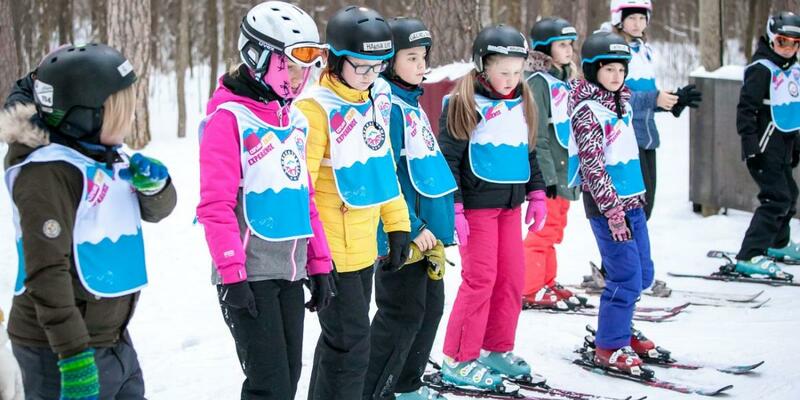 All in all the interest and knowledge towards the International World Snow Day has grown over the years. We had 3 different news channels present with cameras and had clips in national TV about the event. 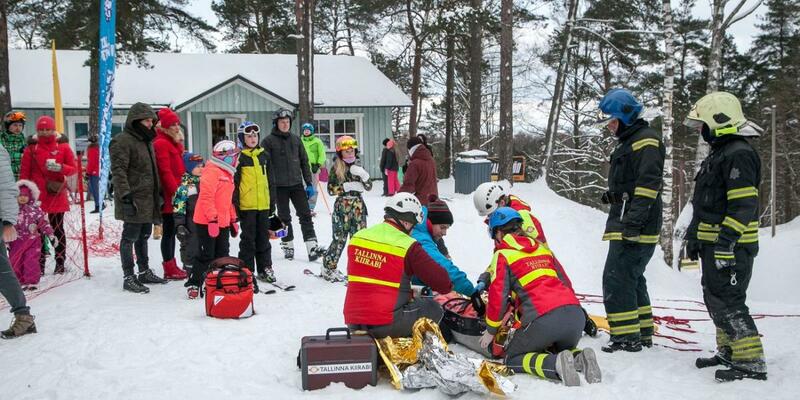 Since the theme for our event was safety, our partners from Nõmme Rescue and Tallinn Ambulance prepared a demonstration rescue to show people how it's done in difficult conditions. 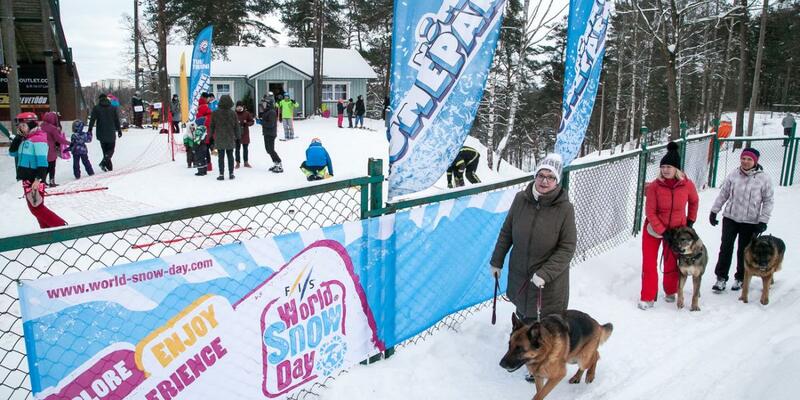 From the feedback we are happy to say that all the participants were happy and can't wait for the event next year!